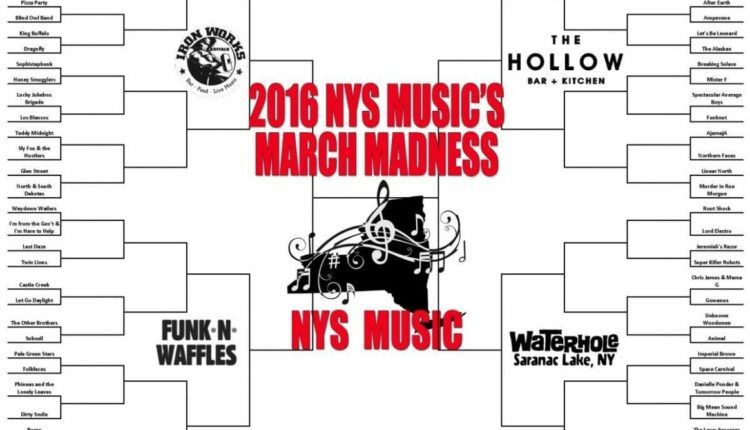 It’s March and that means March Madness at NYS Music! 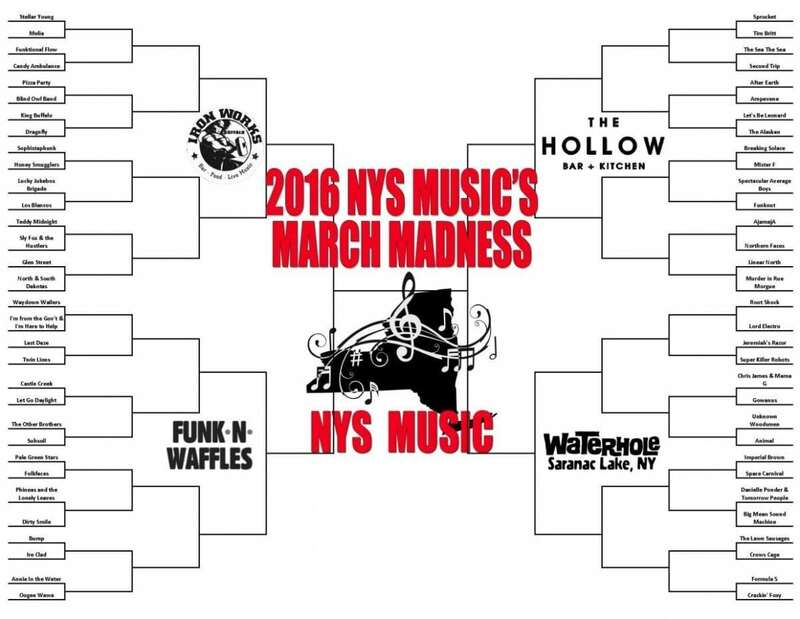 We bring together 64 bands from across New York State for a friendly tournament style competition throughout the month of March, bringing new bands to our audience’s attention. These are bands you might not know about, but should know about. Recommended for inclusion in our field of 64 by the NYS Music staff, we hit every corner of New York State, from Long Island to Buffalo, The Catskills to the North Country and all points in between, NYS Music March Madness is a great way to discover a new and upcoming band and show your support and love for bands you see often. Established bands who have gained a massive audience are not included in this year’s competition, instead the bands who are on the cusp of greatness are the stars of this year’s March Madness. There was only room for 64 but we made some great choices and picked a wide array of genres to bring to you this year. We’d like to thank The Hollow Bar and Kitchen, Buffalo Iron Works, Funk n Waffles and The Waterhole for sponsoring a regional bracket this year. 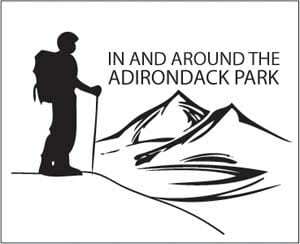 These venues represent the best of what New York State has to offer and celebrate music while inviting local and touring bands to perform for growing local scenes across the state. First Round voting begins at 12 noon EST on Tuesday, March 8, and closes at midnight on Thursday, March 10. Second Round begins at 12 noon on Friday, March 11 with the remaining 32 teams. 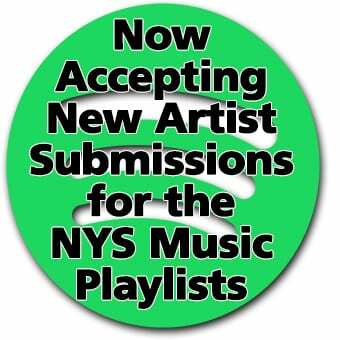 Vote now for your favorites and discover some of the great up and coming music that New York State has to offer!